No matter how prepared they think they are, the parents-to-be can use all the words of wisdom they can get! 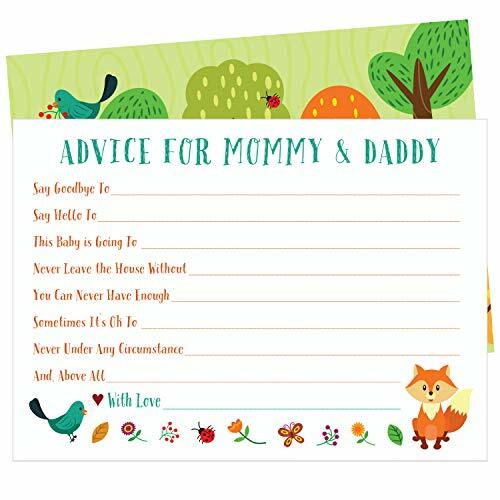 What better way for them to receive it than having the guests create memorable mementos by writing down their best counsel on these adorable postcards. If you are not completely satisfied, please contact us for a hassle free return. If you have any questions about this product by ZOLCO Prints, contact us by completing and submitting the form below. If you are looking for a specif part number, please include it with your message.